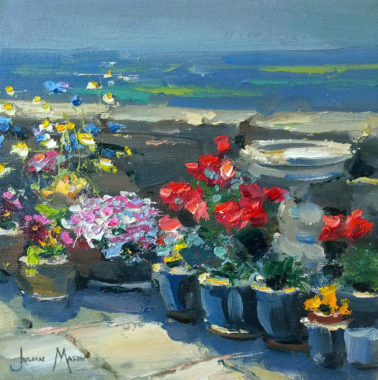 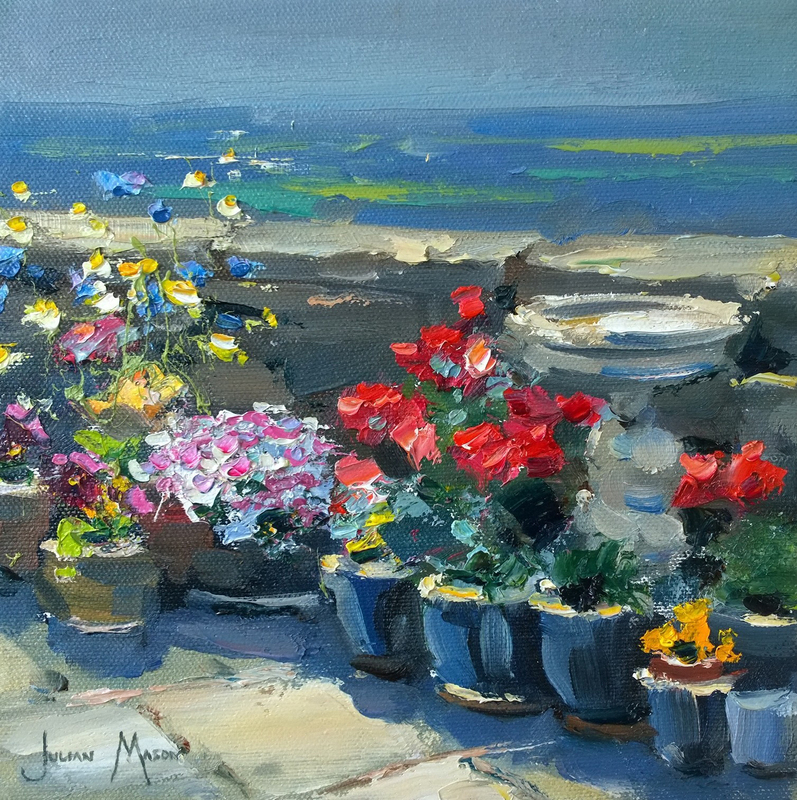 Julian Mason attended Falmouth School of Art and started painting direct from college. 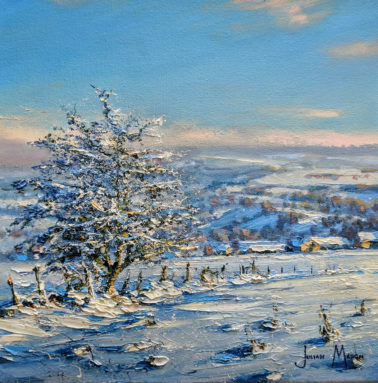 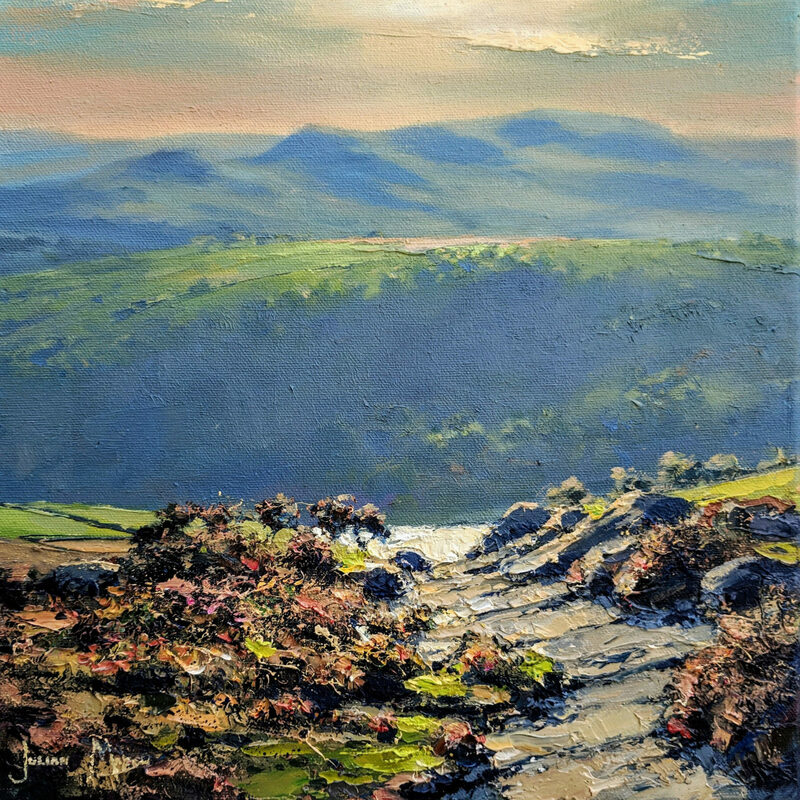 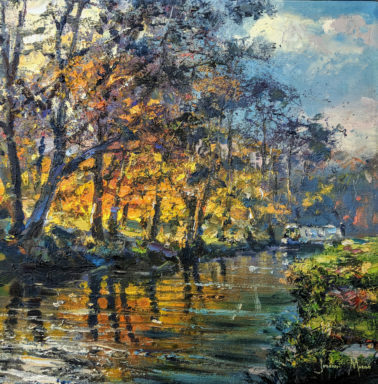 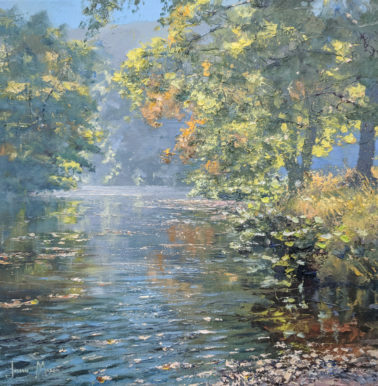 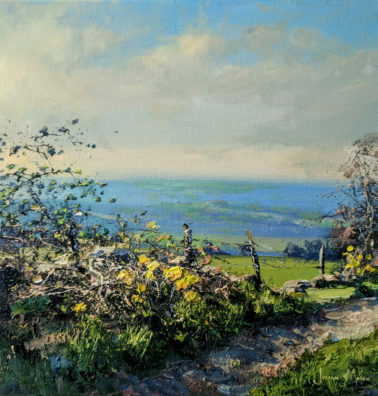 His love of the British landscape is what he loves to paint and this is expressed through his detailed and beautiful artwork. 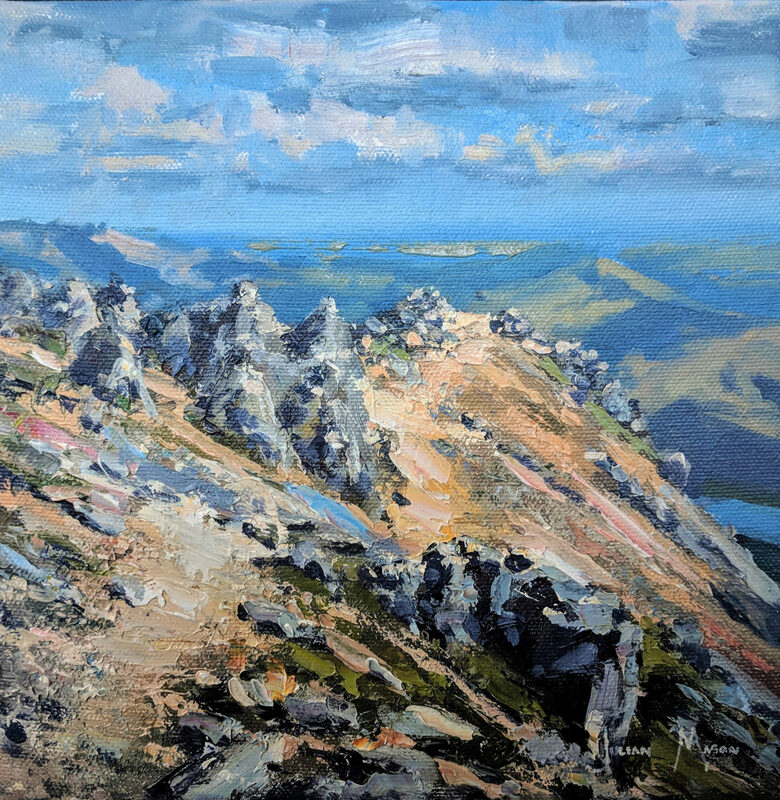 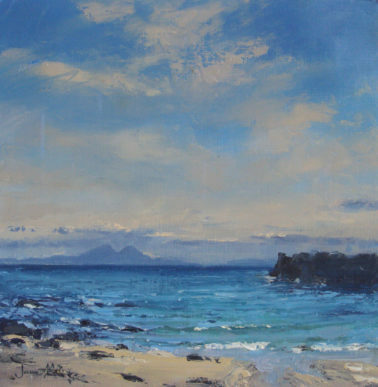 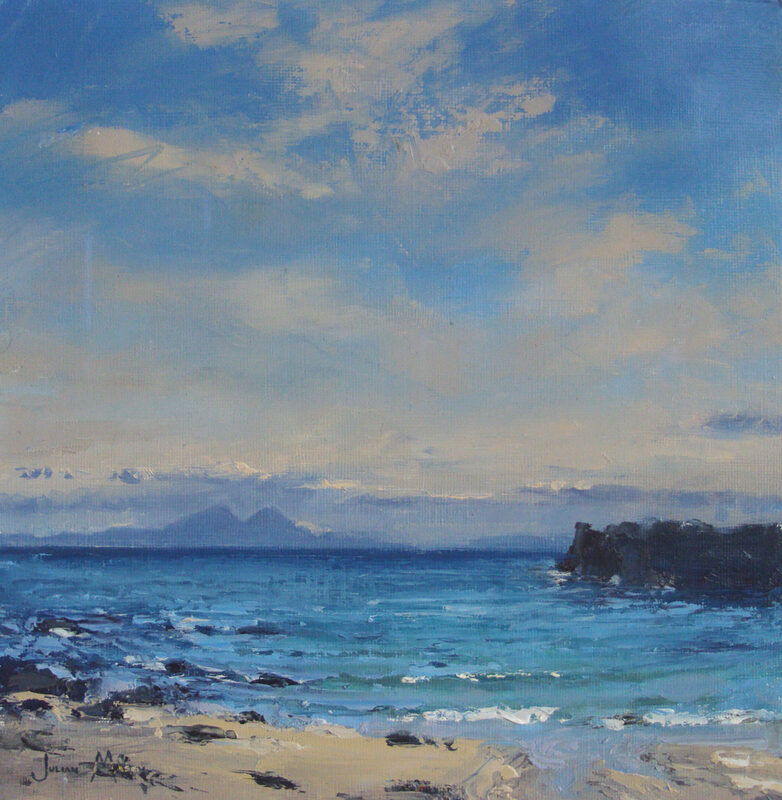 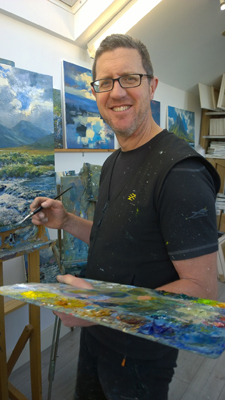 His paintings capture the atmospheric effects of the land and sea and he especially likes to define how the elements influence the landscape before him. 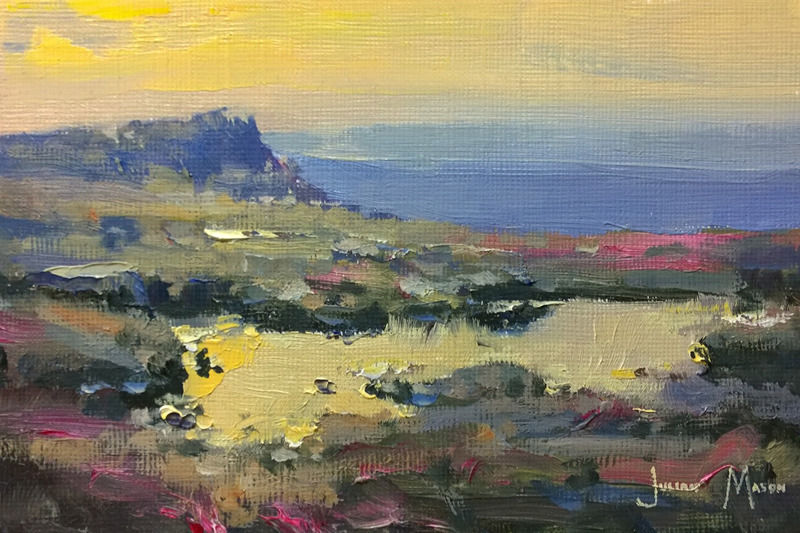 For Julian, nothing is more challenging or exhilarating than a blank canvas between him and the landscape. 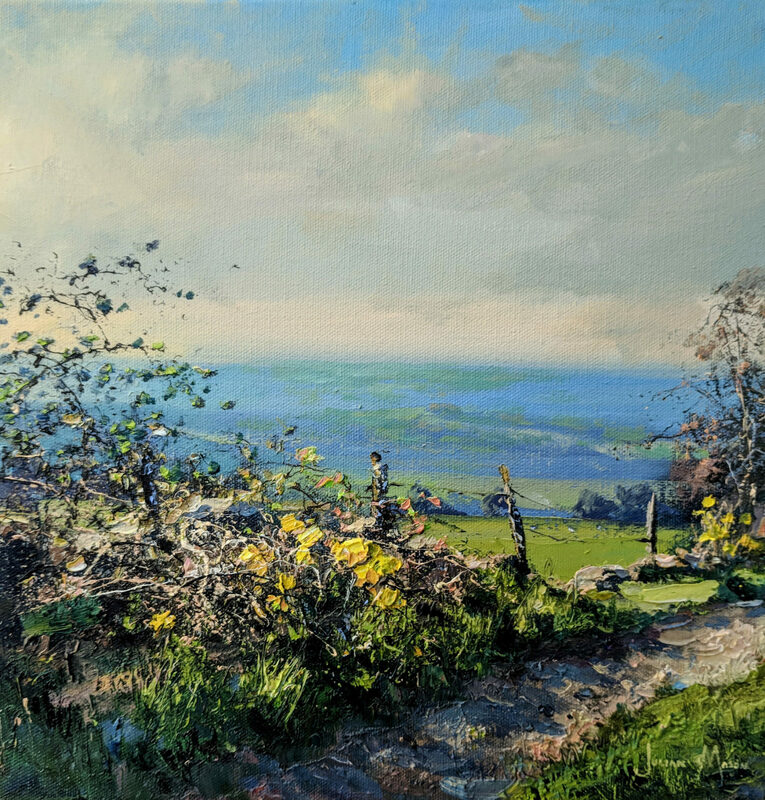 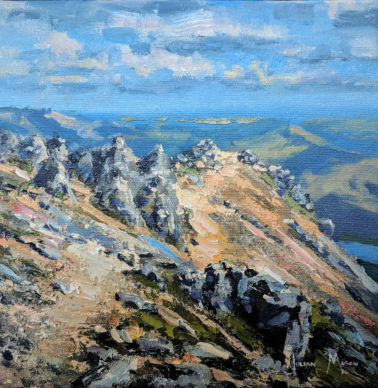 From the dramatic scenes of Cornwall to the powerful hills of Scotland, each of his artworks is the culmination of his technical skill infused with his insatiable desire to invite an equally passionate response from his many collectors. 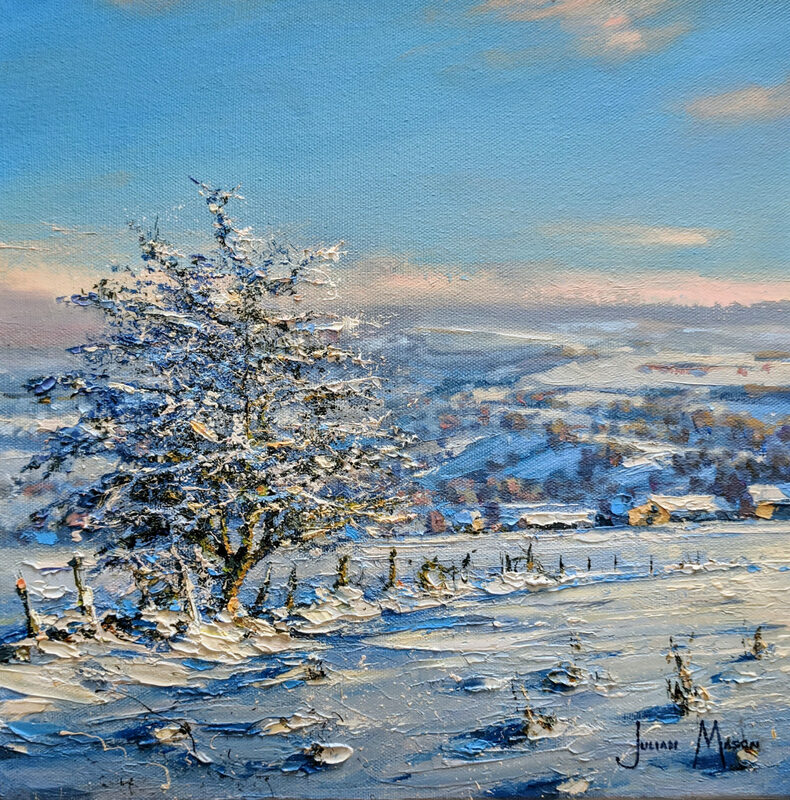 Julian’s work features in a multitude of private collections throughout the world and his popularity seems to grow strong and stronger each year.